Few things get more play than a full-zip sweatshirt. It's the ideal take-along for day trips that last into the evening hours or for layering on a cool morning. 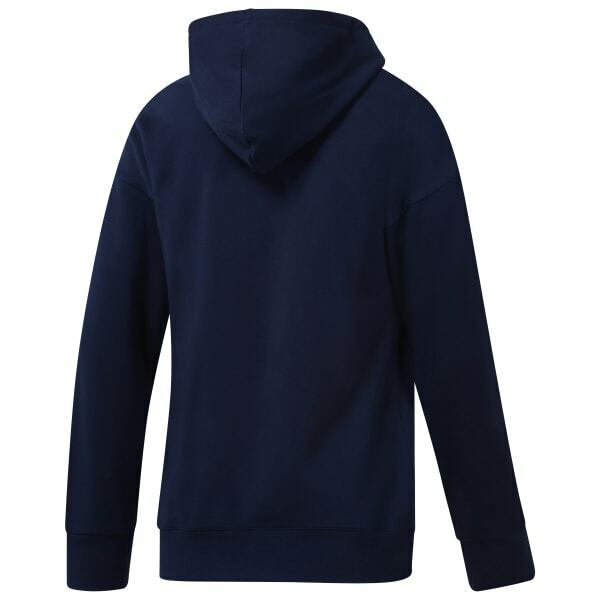 This classic hoodie for men features a traditional kangaroo pocket and drawcord hood. A small logo on the chest adds a hit of star power.